Mather Pump Service proudly sells Hanson Tanks. 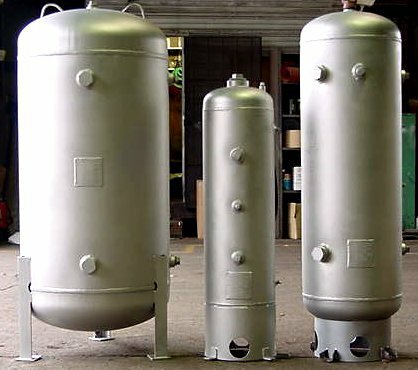 Hanson is one of the biggest manufacturers of carbon and stainless steel pressure tanks, and we have seen these tanks excel in many applications from commercial to municipal to agricultural and beyond. We know their products to be durable, reliable, and efficient, which is why we stand behind their products. We offer these tanks in a variety of sizes and designs depending on your needs. Just let us know and we’ll help you find the right one!